WHAT IS A DREAM SCENE? 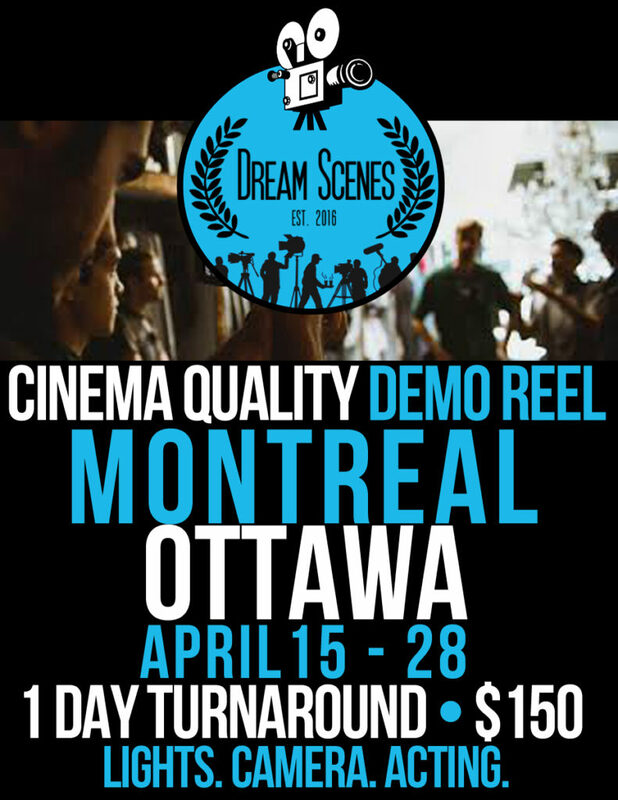 A Dream Scene is 1 to 3 minute scene to showcase your BEST work to agents and casting directors. • I need material for my demo reel. • I need a demo reel to get an agent. • I was cast in a student film or non union gig but don’t have any screen time. • I just did a thing but won’t get footage for 6 months to a year. • I have footage that no longer represents where I am as an artist. • I need a way to show that I can play a specific character.